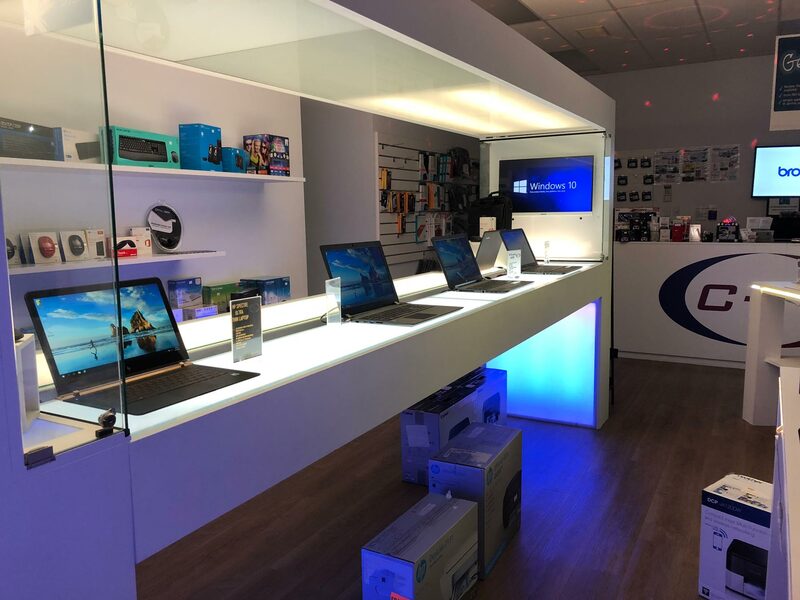 We’re here to help you with all your technology needs. 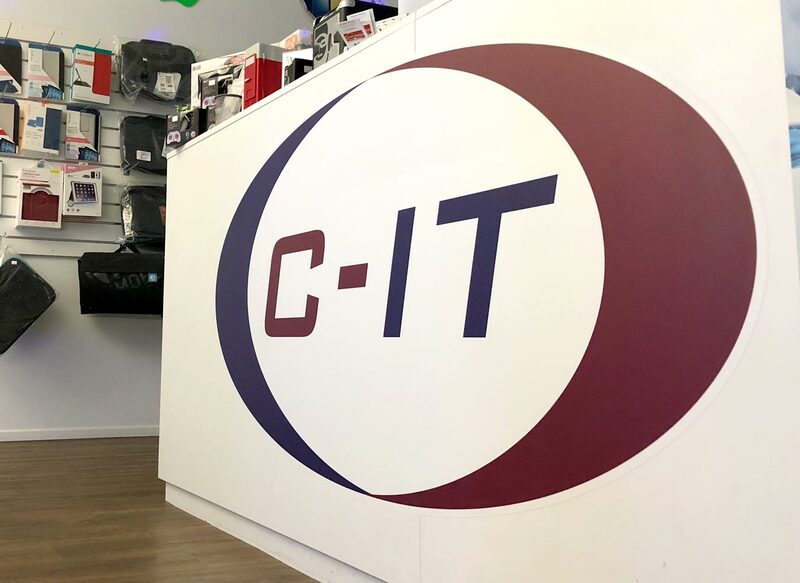 C-IT Limited is an IT company that provides ICT management plans and solutions to businesses, large corporations and even home users, we cater to all aspects of computing so we see no job as to big or too small. 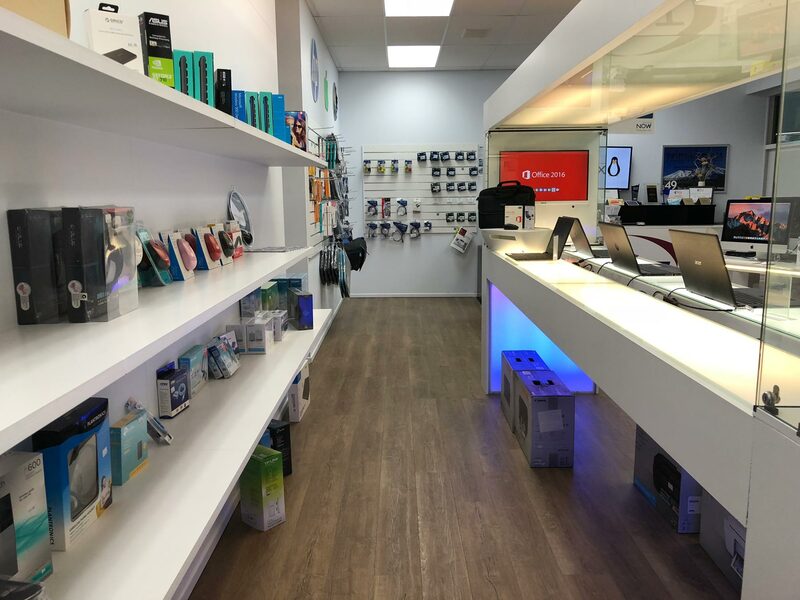 Having a physical shop allows our customers to bring and drop off their faulty devices for us to handle while they continue with their day. 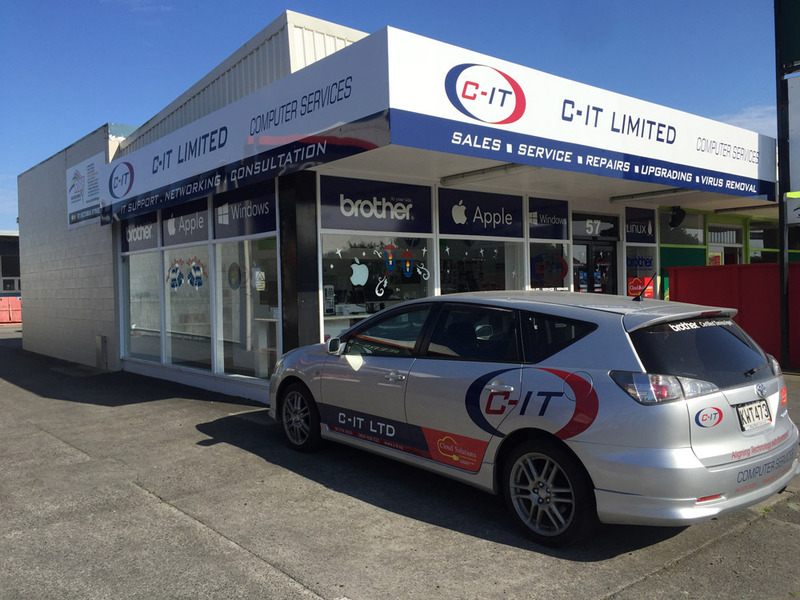 C-IT is based in Hawera but services most of Taranaki. 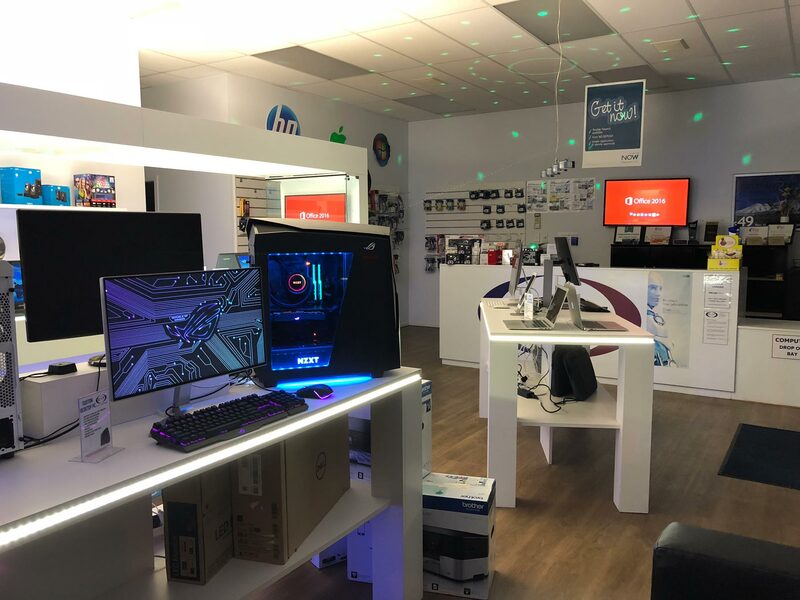 Faults, failures, hardware, software, viruses and much more, we can handle all aspects of computer servicing and repairs. 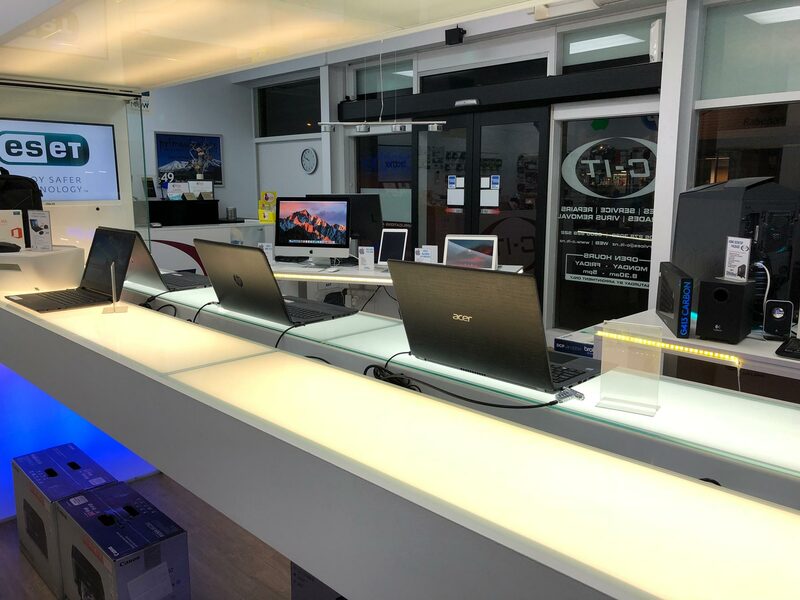 Aligning technology with your needs, we can find the right fit for you, pop in and see us for a quote and to see what we can offer. 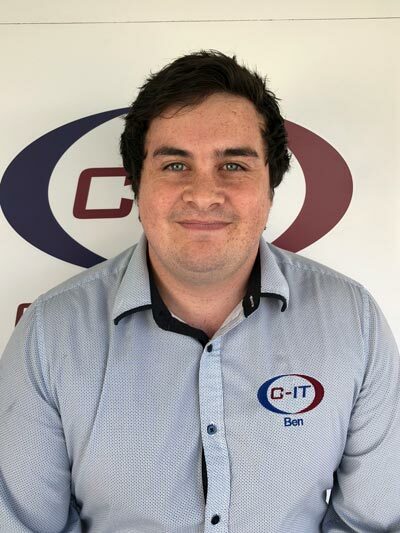 Cables, Adapters, external connections, USB flash drives, Phone/Tablet/Computer accessories we can provision almost anything your require for your specific needs. Whether its a small or large scale operation, we offer our services to simplify and maximize your IT requirements by finding and implementing the best IT solution that best suites your needs. We offer a large range of back up methods to keep your most important information and data safe. On request, we provide on-site servicing for your IT needs at your home or place of business. We travel throughout Taranaki, saving you the hassle of dropping by. 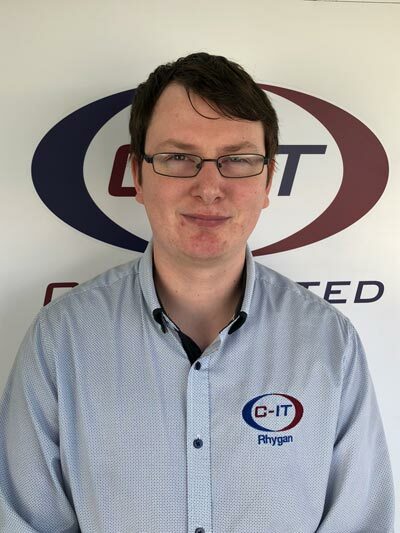 Here at C-IT we are team of hard working professionals doing our best to provide our customers with the very best in computer services and solutions, our services span across all areas of computing whether it’s a quick on or off site job or a large scale business operation we tailor our services to meet your specific needs. 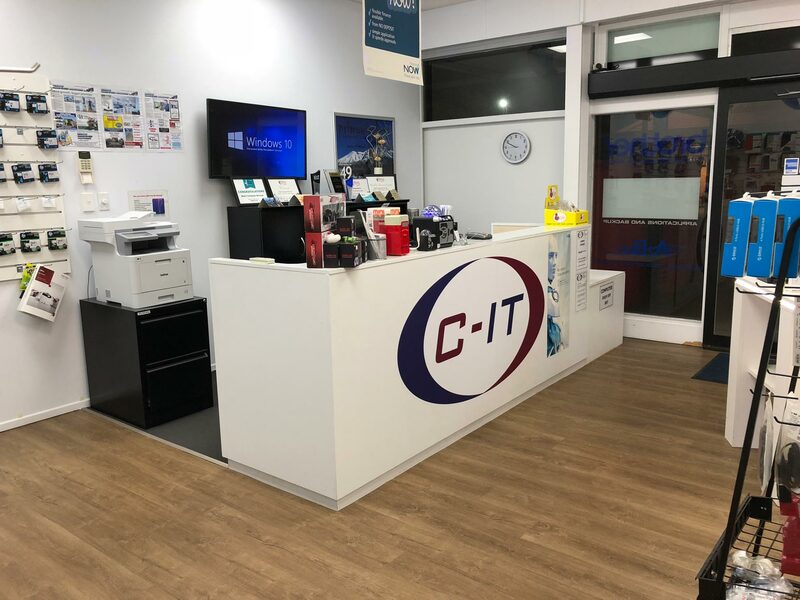 C-IT is your one stop shop for your at-home and business computing needs, Sales, services and smiles all under one roof. C-IT Limited was established in 2014 to tackle audio and visual projects. C-IT Limited had some success in its industry but did not have the adequate support to keep it going and went quiet early 2015. 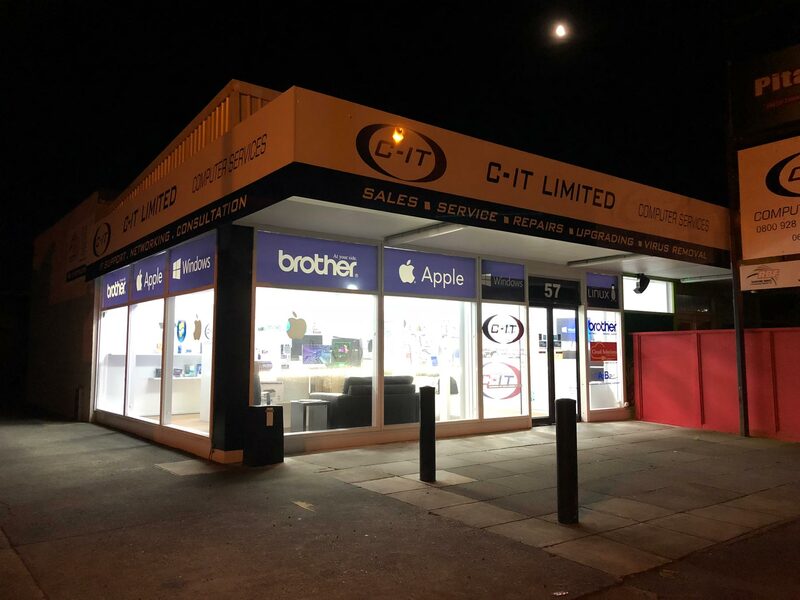 In late 2017 an IT business was purchased in Hawera by a sister company “Compu-IT Limited”. 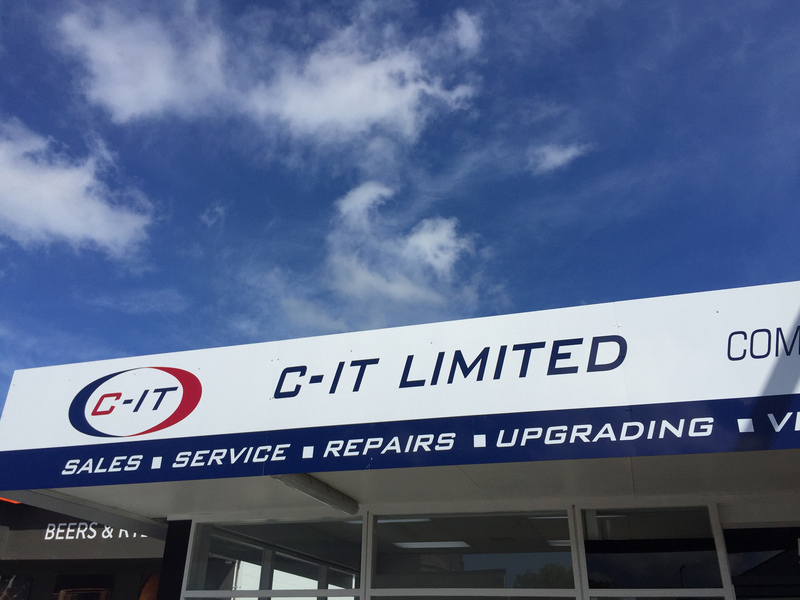 The C-IT brand was then utilized to rebrand and renew the IT business that went into liquidation. 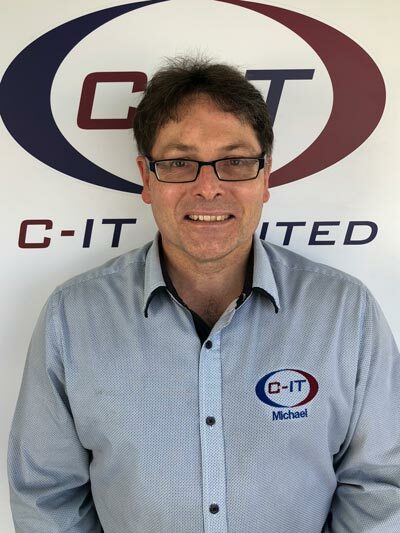 Since C-IT Limited established itself in Hawera, it has grown to be apart of the community, as a business in the IT sector and continues to become a staple IT service provider to businesses and home users alike. 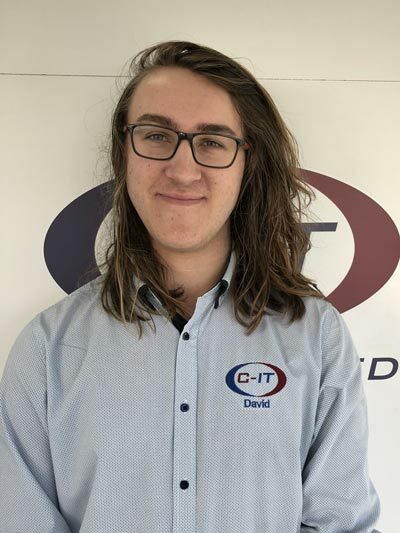 The guys at C-IT are great. I needed my computer fixed but couldn't drive in and they popped right around that day and everything was working within an hour. Highly recommended. I recently bought a new laptop from C-IT. Its great, does the job and it was setup already for me to start using it as soon as I got home - which you don't get from the big retailers. I recommend them to all my friends. We may redirect you here for support issues and services. Enter the invoice details below and click the PayPal button to continue. © 2018 CIT. All rights reserved.